Officials said a lion was shot dead on Sunday after fleeing his enclosure at the Conservators Center in Burlington and killing a worker. The victim of the attack was identified as Alexandra Black, 22, of New Palestine, Indiana. Officers said she had recently earned a doctorate from Indiana State University, was a college intern, and spent about two weeks at the Conservator Center. An inmate led by an animal keeper team performed a routine cleanup by lions leaving a locked room, officials said. According to the Conservator Center, the lion entered the room where the humans were and quickly killed Black. The lion was shot and killed for Caswell County staff to retrieve black could. Officials said. 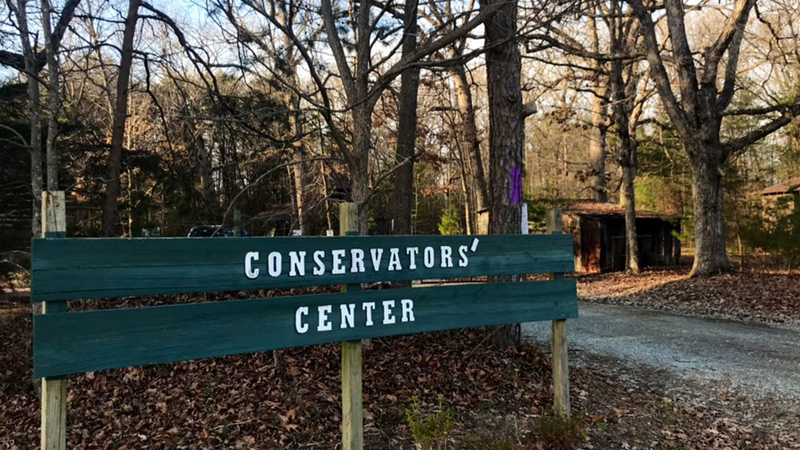 The Conservators Center is closed until further notice, as the investigation continues.